ACOs are at the forefront of the move from volume-based fee-for-service models to value based care. But they’ve been struggling in the chaotic environment of changing regulations and needing to take on risk bearing responsibilities formerly reserved just for insurance companies. Andrew Webster, an EMR programmer, mathematician and healthcare actuary, has had a front seat to this industry change playing out. 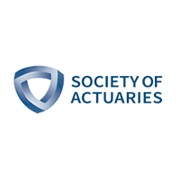 Having just the right background with both operations of healthcare providers and running actuarial models for insurance companies, he thought he could make things better. 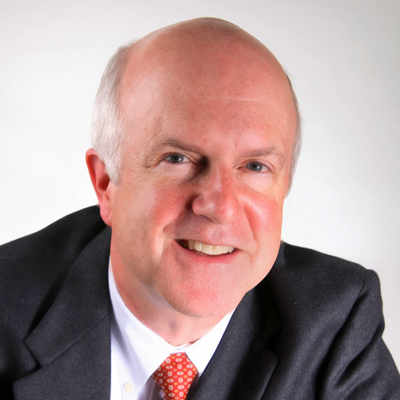 He made it a personal mission to help healthcare providers adopt to new financial models and operate in the sustainable and stable manner needed to optimize clinical outcomes. As a thought leader in this domain, his first step was to get the knowledge into the hands of healthcare providers. 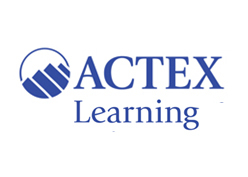 He published a case study via Society of Actuaries on predictive analytics in healthcare. 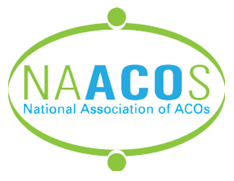 He contributed to a landmark study for NAACOS on identifying patient risk. He lectured at a range of industry conferences and workshops. But still he was searching for a more efficient way to get the needed knowledge and capabilities into the hands of more ACOs. 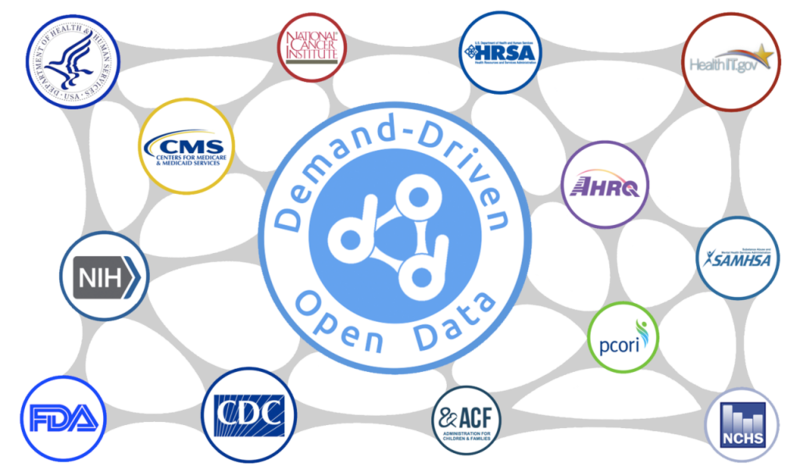 It’s around this time that David Portnoy was launching the Demand-Driven Open Data (DDOD) program as the Entrepreneur-in-Residence at the U.S. Department of Health and Human Services (HHS). 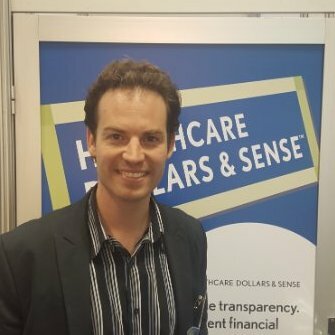 David has been a health tech CTO and big data guru, who has designed analytics products for Blue Health Intelligence, provided healthcare economics reporting to Wellpoint and built a consumer facing health services product as CTO for a Blueprint Health backed venture. 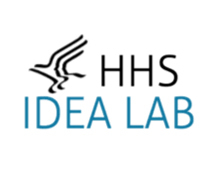 Now at HHS he became the de facto data liberator for its agencies (including CMS, ONC, CDC, FDA, NIH and others), as well as the agency’s healthcare data liaison to industry, providing needed data resources to dozens of industry stakeholders. 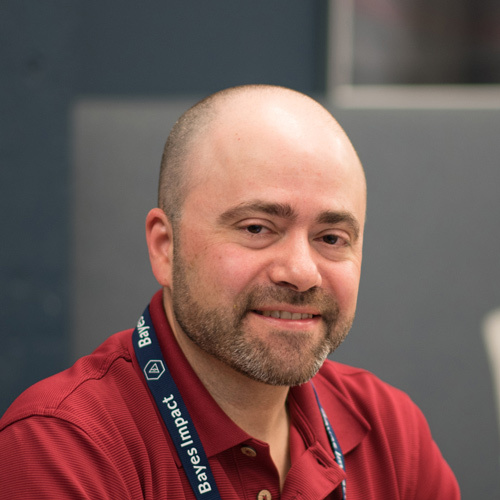 David was looking for a way to apply the vast data assets and related knowledge he has accumulated from his work in industry and government to solve the huge challenges ahead for moving providers to value based models. It just so happened that David and Andrew already knew each other for many years, being active members of the Chicago health technology community. It took a chance conversation at a workshop on value based care for them to realize they’re on the same mission. Not only that, but their skillsets and capabilities are complementary to solving the problem. David brings expertise in acquisition and augmentation of data assets and in implementation of user-centered technology products. Andrew brings insights on how insurance companies manage risk and the algorithms and methodologies applicable to healthcare providers. Together they formed Validate Health to fulfill their combined missions. 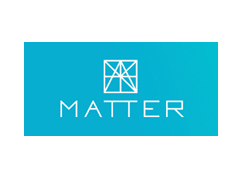 So they set out to build a first of its kind platform that automates actuarial, regulatory and clinical knowledge to ensure financial stability of provider organizations despite constantly evolving compensation models. Through publications, presentations, collaborations and tutorials. It also open sources useful algorithms, source code and data that are relevant to ACOs.